One week on from the Haitian earthquake and, despite the efforts of broadcasters to find miraculous cases of survival, the overall picture is grim. It is hard to think of a more hopeless situation and the consequences for this benighted island will last for generations. 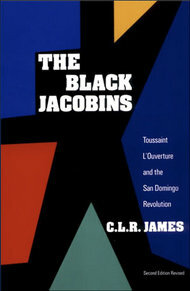 Haiti was a nation born of ‘the only successful slave revolt in history’, the Haitian Revolution of 1791-1804 led by Pierre Toussaint L’Ouverture, a former slave who became a general in the French revolutionary army, Jacques Dessalines and Alexandre Pétion.